It is a generally acknowledged phenomenon that February and love go hand-in-hand together. Regardless of whether it’s due to the mass commercialisation of the emotion due to Valentine’s Day or some deeply-rooted instinct deep within our circadian rhythms, love is, for better or worse, in the air. 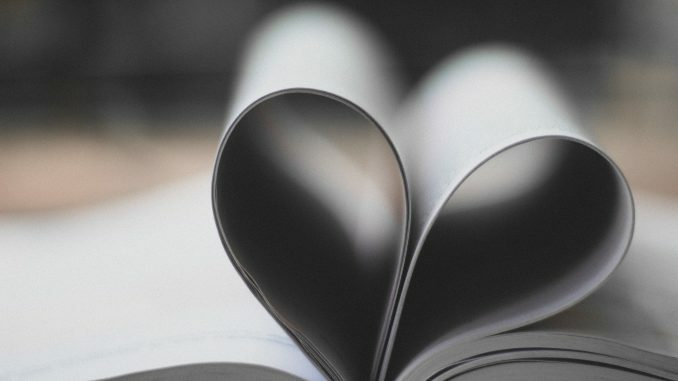 Love is complicated, however, and nothing captures this complexity better and with greater completeness than the written word. Stories and poetry capture the intricate monologue that happens within lovers in ways that Hollywood blockbusters never will, to reveal just how intertwined love is with a whole host of other difficult emotions. The following titles proffer lesser-acknowledged dimensions of love. Sally Rooney is a late 20-something phenom whose debut novel, Conversations with Friends, was published in 2017 to massive critical acclaim. 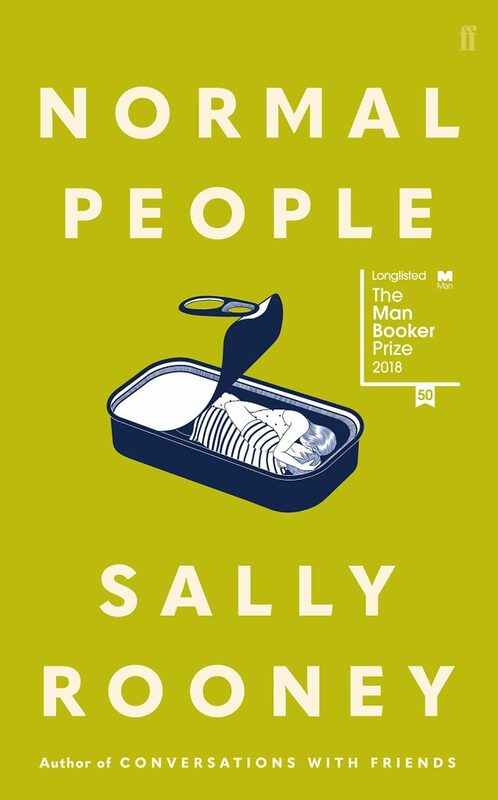 Her 2018 follow-up, Normal People, was similarly feted and longlisted for the 2018 Booker Prize. The story follows a young couple–Connell and Marianne–who meet each other in secondary school at County Sligo, Ireland and later at university in Dublin. Drawn to each other by pure natural chemistry, they are nevertheless caught in an unending cycle of love and hate with circumstances and personalities conspiring to pull them apart. Rooney captures brilliantly the uncertainty brought about by young love replete with its unwillingness to compromise with its ‘All or Nothing’ battlecry. More poignant is Rooney’s observation that there is nothing normative about love, and there is no such thing as ‘normal people’. 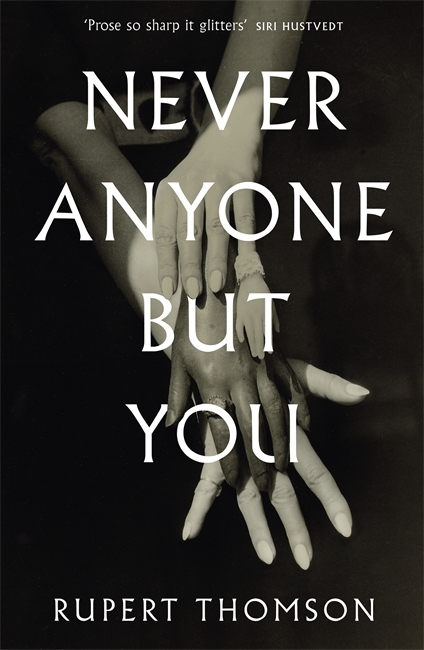 Never Anyone But You is based on the lives of two pioneering female French surrealists Marcel Moore né Suzanne Malherbe and her partner and lover, Claude Cahun né Lucie Schwob. The latter also happens to be her stepsister after Marcel’s father marries Claude’s widowed mother when she was 14. Thompson’s novel details their early lives as lovers and their transformation into their androgynous counterparts following their move to Paris. There, they strike up close relationships with Paris’ most avant garde and begin their lives as surrealist performers. Their roles quickly changed following the occupation of France and the sisters carried out inspired acts of resistance that included planting anti-war leaflets in German barracks and anti-war propaganda throughout occupied France. Never Anyone is a sensitively told story that nevertheless brims with encounters and anecdotes that places the reader front and centre of this magnificent story of creativity, survival, friendship and, of course, love. Love is an old emotion well-known even to the classical writers. They have known love to inspire, to enliven and deaden, and to encourage heroes to their very best and very worst. Nowhere is this more evident in Madeline Miller’s Song of Achilles, which is a retelling of Homer’s Iliad focused on the life of Achilles and his lover, Patroclus. At once a coming-of-age story and a reimagining of one of the most vivid battles in literary history, Miller’s Song is a breathtaking work that is brought to life through her sparkling prose. Love and friendship are key themes of this seminal piece of literature, and Miller contributes to the overall understanding of the work by hazarding a why to the typical what of the story of Achilles. Forget Brad Pitt’s reluctant, nuanced Achilles; the Achilles of Greek myth is much better approximated by Miller’s brash, arrogant and petulant hero of great ardour. 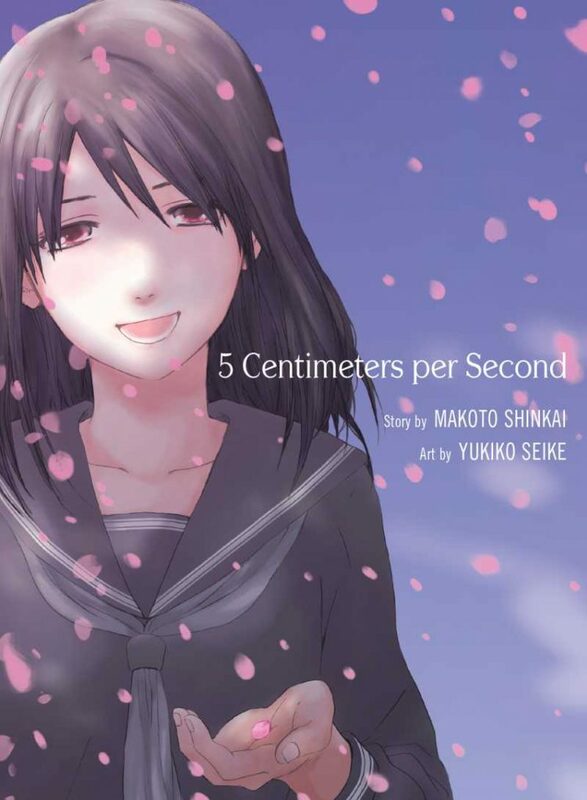 Writer and producer of Your Name Makoto Shinkai’s 2007 anime 5 Centimetres Per Second was hailed as a critical success and cemented Shinkai’s status as the next Miyazaki. In the original anime, friends Takaki and Akari are separated from each other when the latter’s parents move to a different part of the country. Later, when Akari’s parents too decide to move to the other side of the country, he resolves to visit Akari one last time before they are separated by too great a distance. During their meeting, they realise their feelings for one another but also the futility of hoping for anything more beyond that moment. As the years progress, Takaki continues to be haunted by his first love even as he continues down his own path. This new novel adapted by Arata Kanoh gives readers another side to the story with greater emphasis on Akari’s perspective while leaving the core of the story intact. This is a beautiful retelling of an equally memorable classic. A while ago, there was a heated debate at Lit Books by a panel guest on whether musicians were poets. The musicians at issue were Patti Smith, Bob Dylan, David Bowie and, of course, Leonard Cohen. Cohen is perhaps most famous in this part of the world as the person who penned the song Hallelujah although few would likely admit to liking his particular rendition of the song. The latest (and probably final) installment in his published work Flame collects unpublished poetry and self-portraits, and also includes lyrics from his last album You Want it Darker. 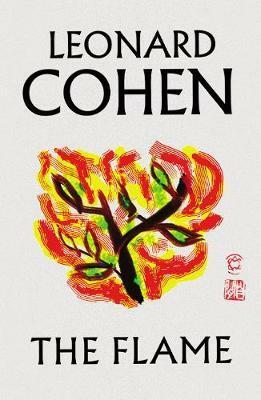 Cohen’s poetry is unabashedly dark, but there is always a flicker of a flame somewhere within that darkness that, if coming from anyone else, would be cringey. Flame, ultimately, is a an intimate love song–autobiographical and universal in its meaning and precision. This article appears in the February 2019 issue of FireFlyz, the in-flight magazine of Firefly airlines.